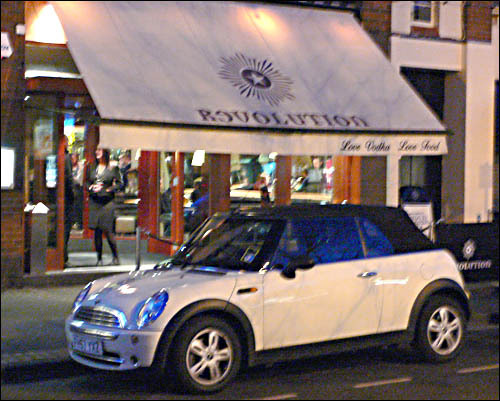 The Revolution vodka bar. Very popular - occasional queues to get in. As usual apologies for the car but there's always a car parked outside the front. Nice one though!